BACK FOR 2019! 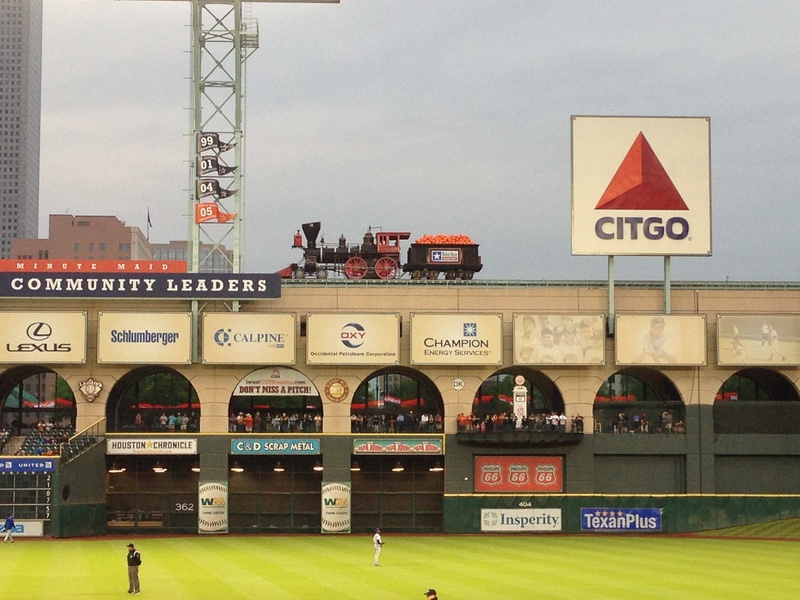 You will enjoy 4 ballgames over 7 nights with plenty of free time to explore in Houston, Dallas, and Denver. Like all Big League Tours, guests will sit in premium seats, stay in first class hotels near the ballparks, and enjoy a Big League Player Experience. Join us! Book soon to hold your spot. "We really enjoyed trip. It was all absolutely fabulous... just enough free time to see a few extra sights."